Keto Foodies is giving away free snack boxes filled with lots of delicious snacks. 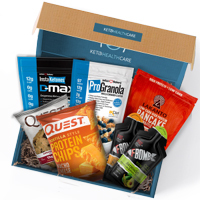 Follow our link, signup with your details and share your unique url for your friends to signup and in return you will get this snack box for free. 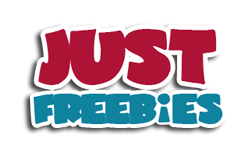 Click GET FREEBIE button and then get your free snack box today.